Reading is one of my greatest pleasures. It opens up my mind to new ideas and dreams beyond my own little world. However, I didn’t grow up reading for pleasure. In fact, I didn’t enjoy reading at all until I got out of high school. One of the first college classes I took was a reading class. I didn’t like reading but I knew in college I would be reading a lot! Up until the time I took this class, I had always wondered how people could read books and actually enjoy that time! By the end of the semester I loved reading. And, today I still love reading! 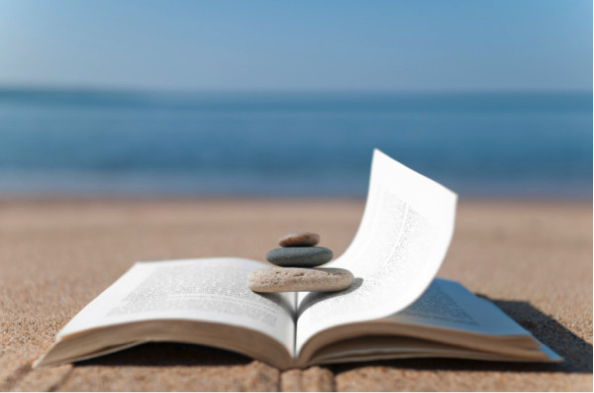 I have a VERY busy schedule, but I read everyday. 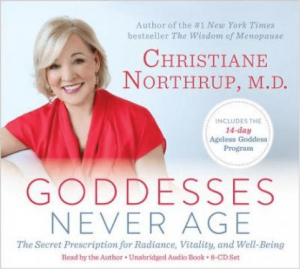 I read physical books before bed every night, AND I also listen to books CD, Audible in my car. If you love to read but don’t think you have time, check out Audible. http://www.audible.com I LOVE my Audible account! 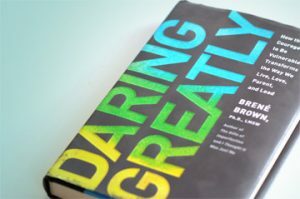 Everyone needs to read at least one Brené Brown book in your lifetime, and since its summer you might as well read it at the beach or on vacation. 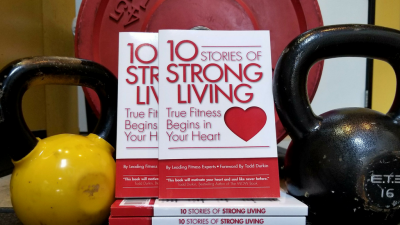 Brown uses stories to educate you about vulnerability and courage. I love her humor, insight and wisdom. If you want to find out more about Brene Brown before you pick up her book check out her TED Talk. 70 years. This is a very informative book that isn’t laborious to read either. anyway?” She answered, “I want to be happy”—yet she spent no time thinking about her happiness. In a flash, she decided to dedicate a year to a happiness project. 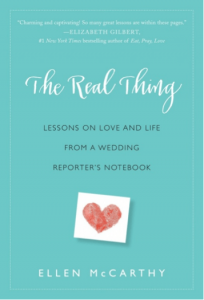 This book is ideal for summer because it is lighthearted, thought provoking and fun. This is one of my favorite books on the topic of leadership and women. 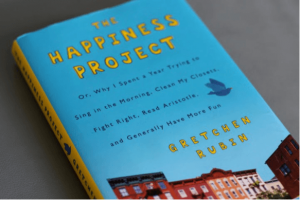 Sheryl Sandberg challenges us to change the conversation from what women can’t do to what we can do, and this book serves as a rallying cry for us to work together to create a more opportunities instead of limiting them. 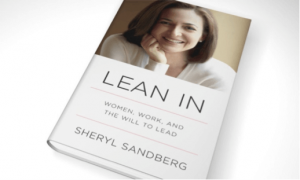 LEAN IN is a great book for book clubs and has thought provoking discussion questions at the end of the book. 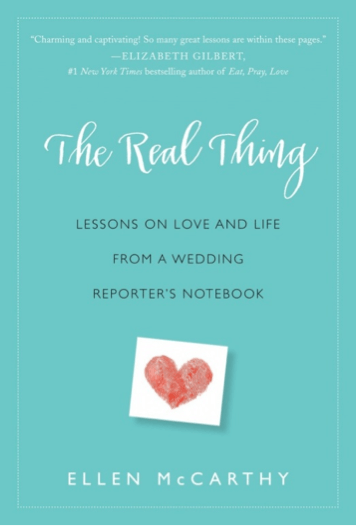 reporter who’s covered more than 200 weddings, this book is a warm, witty, and wise book about relationships—the mystery, the science, and the secrets of how we find love and make it last. 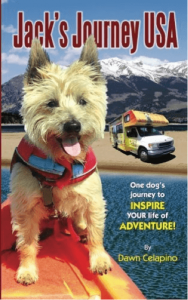 Jack’s Journey was written by my friend Dawn Celepino. She is in my Mastermind Group, so I was fortunate to get to observe this journey! Dawn’s business is called Leash Your Fitness and she teaches fitness classes for people and their dogs in parks. This is a sweet story of the adventures of Dawn and her Dog Jack as they traveled across the United States in a small RV working out with groups of people and their dogs. She made one of her first stops here at Mo-Mentum Fitness.